Ben was too involved in his work that he has no time to write of his experience in Beijing. He will be back next week with more travel and good eats. So, at the meantime, I will fill in for a few days. I went to Danny’s Wun Tun Restaurant with Arkensen while Ben was in Beijing. Nanzaro did not want to come along as he was dead tired coming back from a 3 days 2 nights camp. I want to get the boys out even though Ben is not here. It’s quality time that we spend together during such meals. 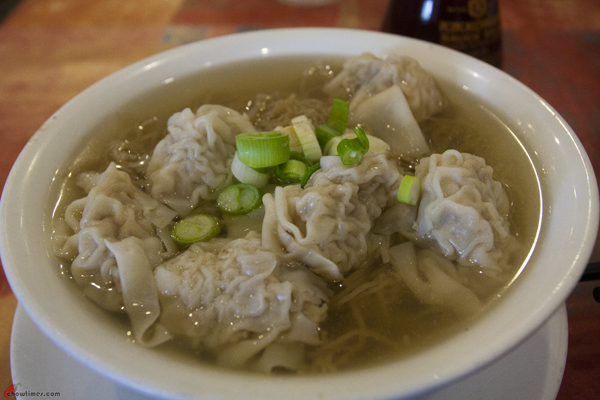 I picked Danny’s Wun Tun Restaurant because it’s the nearest Chinese restaurant to our home. Without Ben, I will not be able to convince the boys to go further. It’s strange that we have not blog about this place. It’s so near and they had won the Best Chinese Restaurant award for the local news paper many times. We had eaten here a few times before, just did not blog about it because we did not have our camera with us during those impromptu visits. 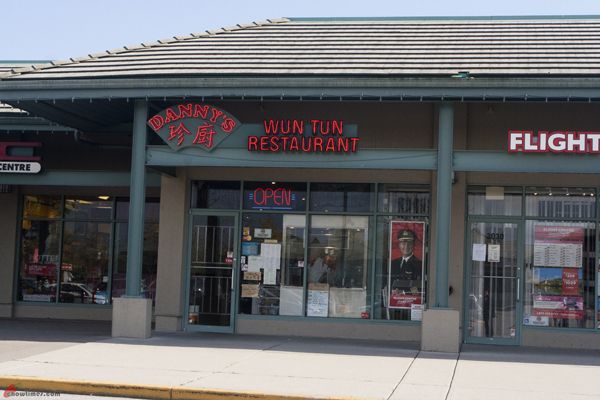 I remembered someone commented that Danny’s Wun Tun Restaurant is one of the pioneer Chinese restaurant in Richmond. 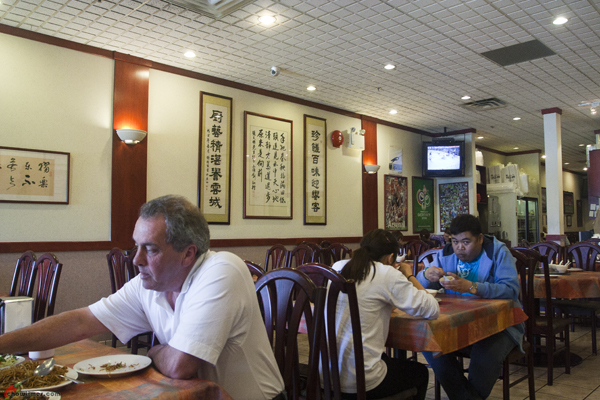 It used to be located at the Szechuan Delicious Restaurant location across Richmond center. This location has great history with previous tenants like Chen’s Shanghai, Shanghai Wonderful, Shanghai River, Da Hong Yun and Shanghai JJ. Someone also commented that Danny’s Wun Tun Restaurant is a popular restaurant among the police officers. In fact, we had seen two police officers dining at the Danny’s Wun Tun Restaurant while we were there once. Arkensen commented that the restaurant is bigger than he expected. From the outside, it does not look as big. It seats at least 50 with some round tables that can accommodate bigger group. This is a Chinese BBQ restaurant. The BBQ station is located at the entrance. At the back of the restaurant, there is a noodle station with see through glass partition. While we were there, we noticed that there are more Caucasian and other Asian customers than Chinese customers. There are also a lot of delivery orders and take out.